Nine out of 10 people polled said they want to be kept at home at the end of life, yet half are dying in hospitals, nursing homes and other long-term care facilities. 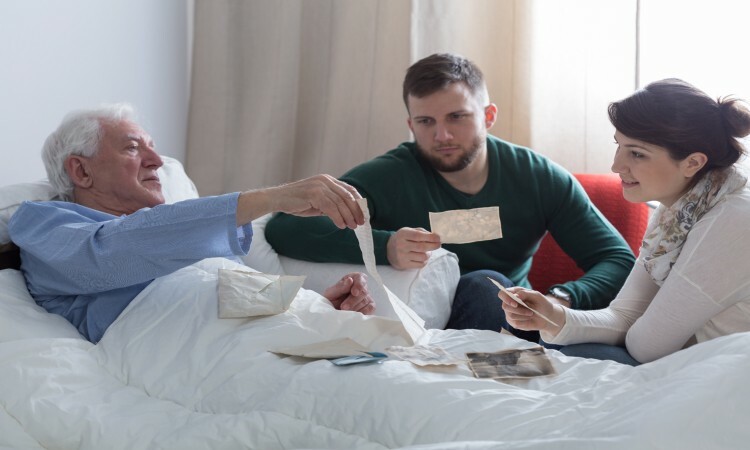 Doulagivers ® End of Life Doulas can work with hospice to accomplish the 9 out of 10 staying at home in their last phase of life, thus increasing hospice revenue by two to three times the current standard. 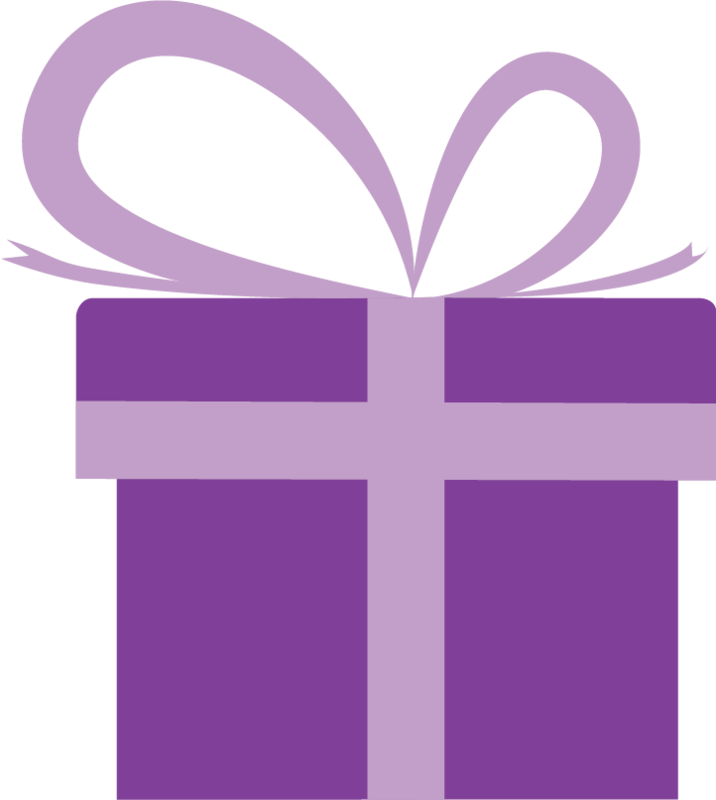 Doulagivers End of Life Doulas provide the additional support that families need in order to feel comfortable with taking care of their dying loved one at home. They are non-medical professionals that provide holistic support for the dying and their loved ones before, during, and after death. Trained in the various end of life stages, a Doula is able to assist the family with understanding the natural processes while providing comfort and support. Every person deserves to have the best possible end of life experience- it is a basic human right. Introduce Our Program and See Results. Want to Increase Your Patient Satisfaction? Incorporating Doulas will Ensure a Positive Passing. Interested in Increasing Your Referals? Trained in the three phases of end of life to give people the positive passing they deserve. Trained in providing holistic support and companionship to individuals as they age. Trained to create advance care plans and necessary documentation for the future. 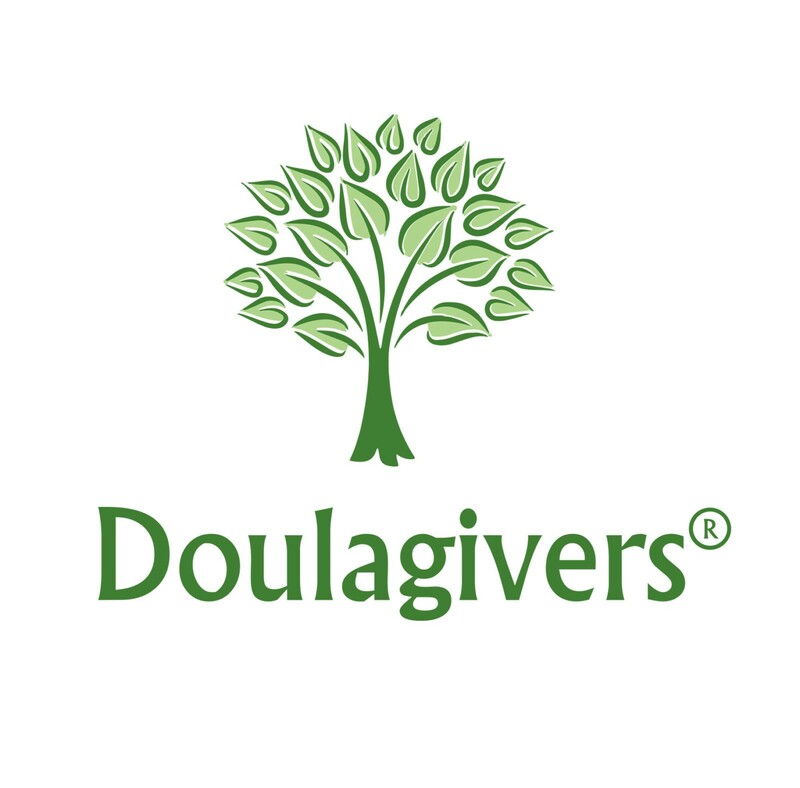 Doulagivers, a global company, trains doulas worldwide.